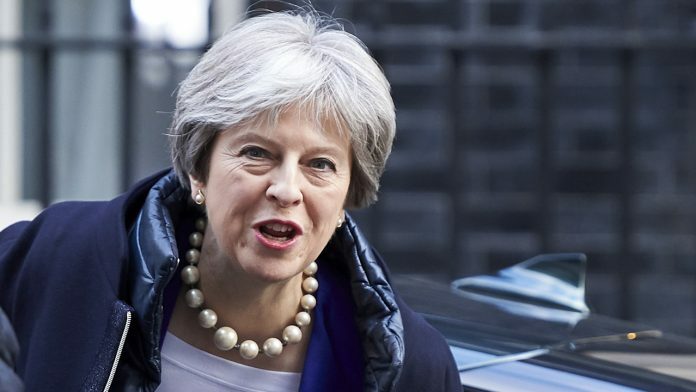 Prime Minister Theresa May faces a possible cabinet coup this week that may force her resignation as she makes a last-ditch bid to win support among British MPs for her EU divorce deal. The Mail on Sunday also said May could be ousted “within days” and Environment Secretary Michael Gove, a prominent Brexiteer, could take over as interim leader. Speculations about a cabinet rebellion came as an estimated one million pro-Europeans marched through central London demanding another public vote on leaving the bloc, according to organisers. May, on her part, is making a last-ditch bid to win support among British MPs for her EU divorce deal ahead of another pivotal week in the Brexit process — but faced reports her leadership is under imminent threat.